Eczema, known medically as atopic dermatitis (dur-muh–tahy-tis), is when the skin becomes easily irritated, itchy and dry. It is the most common allergic skin condition. Eczema is more common in children than adults, thiugh it can occur at any age. Many babies will experience eczema; children often outgrow eczema, although it may flare up later in life episodically or regularly. Eczema is linked to both genetic (inherited from parents) and environmental factors. It is connected to asthma, food allergies and seasonal allergies. 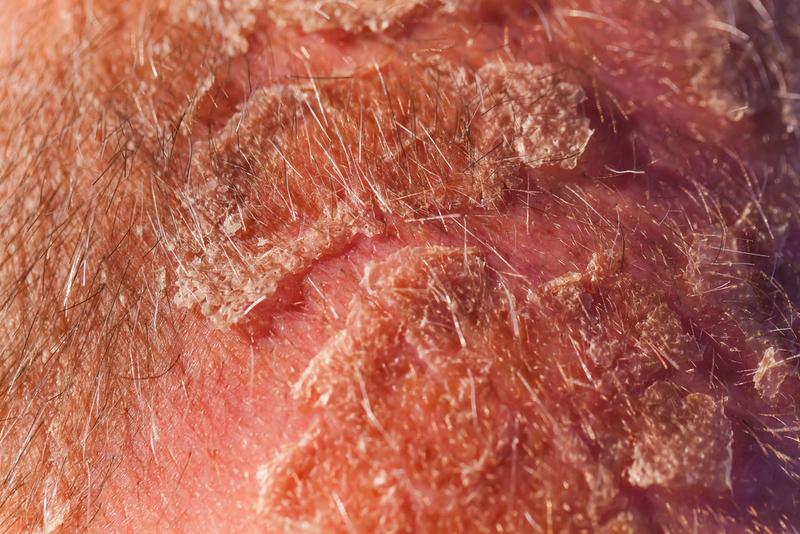 Researchers do not know exactly what causes eczema. When an external substance or something inside the body triggers the immune system, it overreacts and produces inflammation. 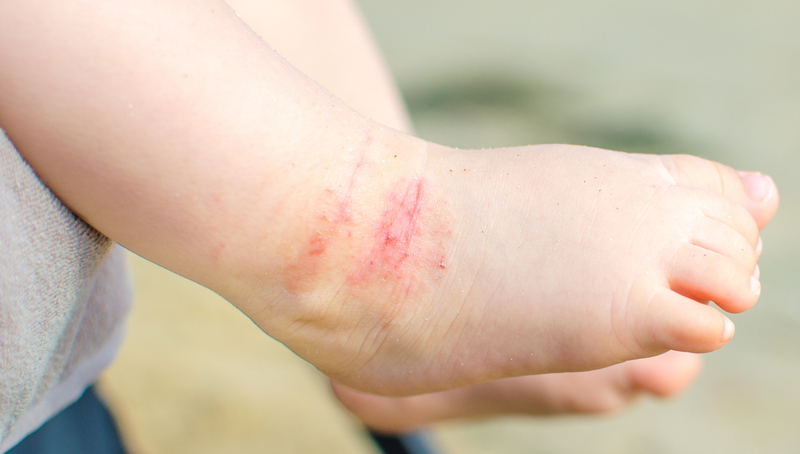 This inflammation causes a rash, leading the skin to become red and itchy. 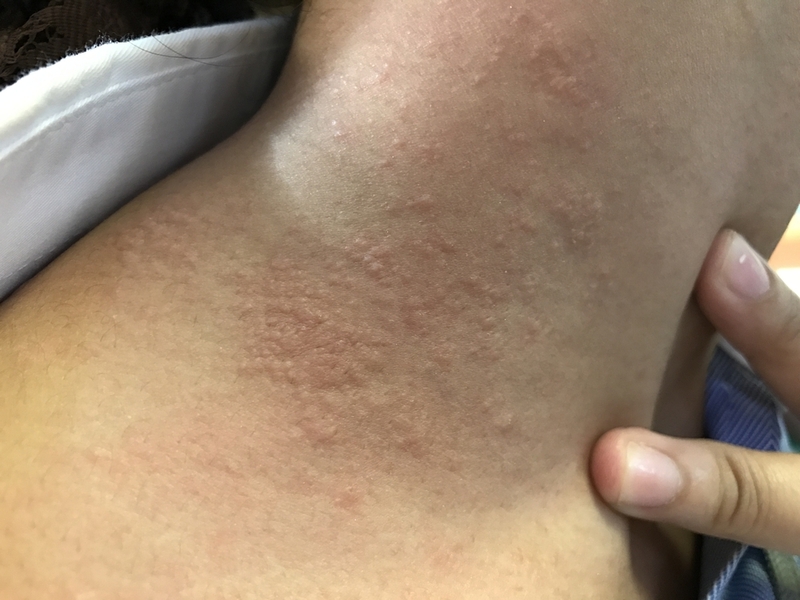 In addition to a direct allergic reaction, there are other things can make eczema flare up, such as certain foods, stress, soaps and lotions, or cold and dry air. 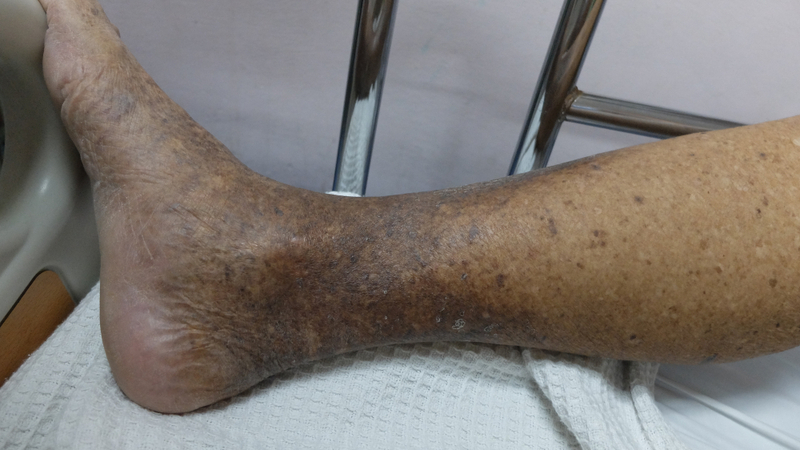 Nummular Eczema: This type of eczema looks noticeably different than other eczemas. It is typified by very itchy, disc-shaped spots on the skin. 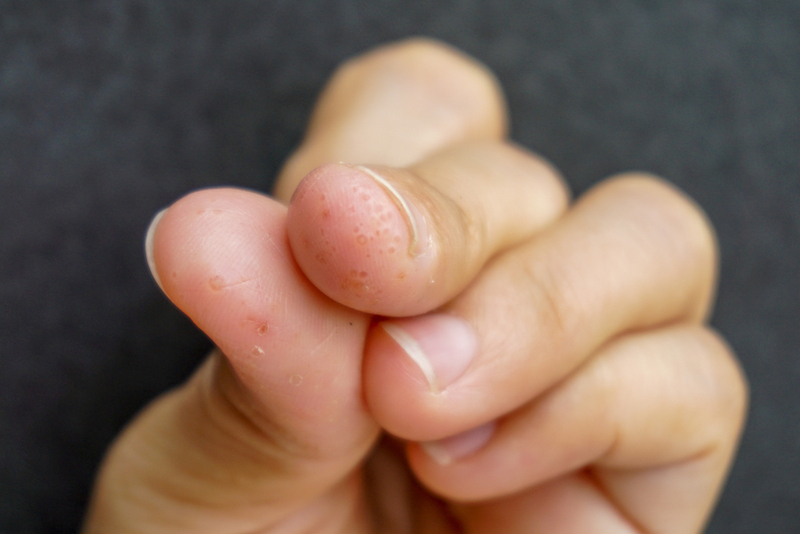 Nummular eczema, or nummular dermatitis, can occur at any age. It is triggered by dry skin in the winter, insect bites or reactions to skin inflammation. Symptoms may include: round, coin-shaped spots; itching; dry, scaly skin; and open wet sores. We can help identify which type of eczema you or your child may have. We will help try to identify what triggers your eczema, so that you can best treat and manage your eczema. Contact us HERE for help with your eczema.